Viewing science and technology as the key to economic development and international competitiveness, the government of the People’s Republic of China (PRC) has launched a comprehensive effort to become an innovative nation by 2020 and a global scientific power by 2050. China’s effort will draw significantly on the resources and planning role of the state, whose national science programs have long made targeted investments in research and development (R&D) efforts in areas deemed critical to China’s economic and military needs. The Chinese government recognizes that national science programs alone are not capable of sustaining the leapfrogging scientific capabilities the PRC now seeks. 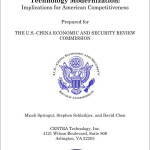 Although they have aided China’s technological advance substantially, these programs have not yet fostered the widespread commercialization of internationally-competitive technologies originating from Chinese R&D efforts. 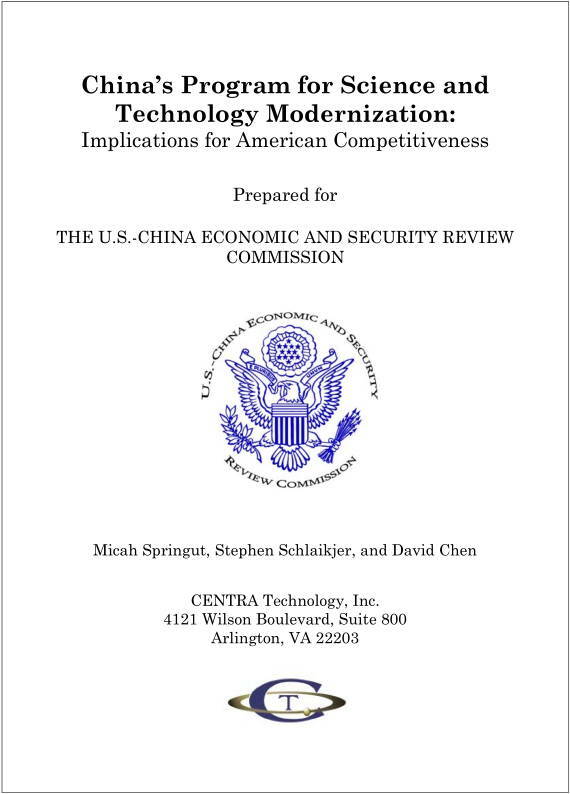 Posted in Asia Pacific, Economy, Local Industry, Primary Industry, Productivity, Services Industry and tagged China, competitive technologies, economic development, innovative nation, international competitiveness, national science program, People's Republic of China, PRC, Program for Science and Technology, R&D, research and development, science and technology, scientific power, technological advance, USCC.